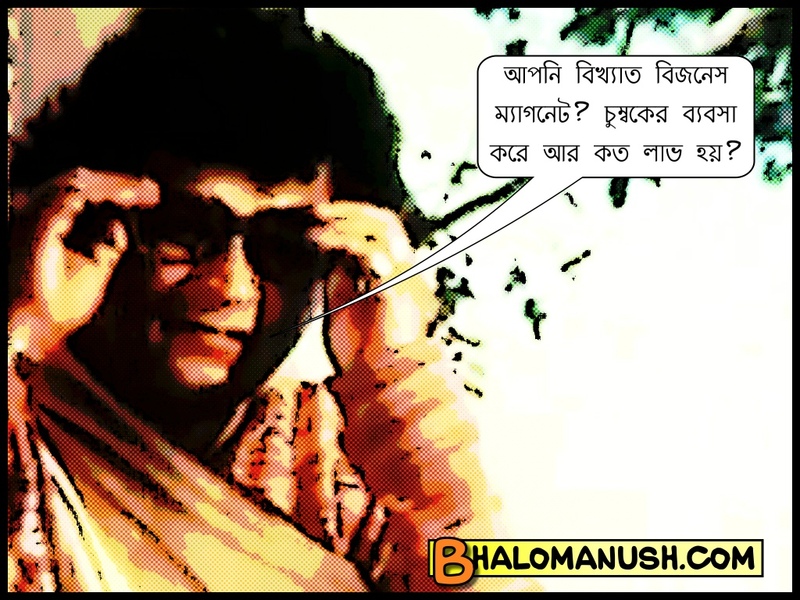 This entry was posted in হাসির ছবি, Bangla, Bangla comics, Bengali, Bengali comics, funny Bangla pictures, funny Bengali pictures, picture perfect! by Anirban. Bookmark the permalink.